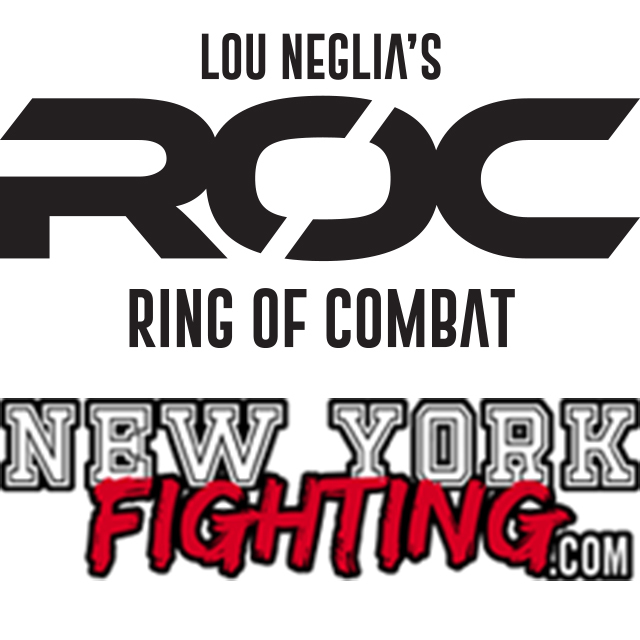 For Immediate Release | Lou Neglia's Ring of Combat | Next Generation of Mixed Martial Arts! Lou Neglia's Ring of Combat and Dead Serious MMA Promotions takes another step forward in creating the ultimate platform and testing ground for MMA talent on the East Coast with their hiring of a new Head of Marketing and Digital Media, Matt Culley. Matt is the founder of NewYorkFighting.com and co-Creator/Promoter of RISE Invitational (w/Lou Neglia - Watch RISE Invitational 3 NOW on UFC FIght Pass). As a BJJ Black Belt, with experience in multiple aspects of MMA and Digital Media, Matt will add yet another dimension to the Mixed Martial Arts powerhouse Ring of Combat. As this sport continues to grow and create new opportunities for the athletes, Ring of Combat will continue to be a leader and innovator in the Combat Sports industry and community. Don't miss ROC 62 - March 2, LIVE at The Tropicana Resort and Casino in Atlantic City, NJ. Tickets available at RingofCombat.com!